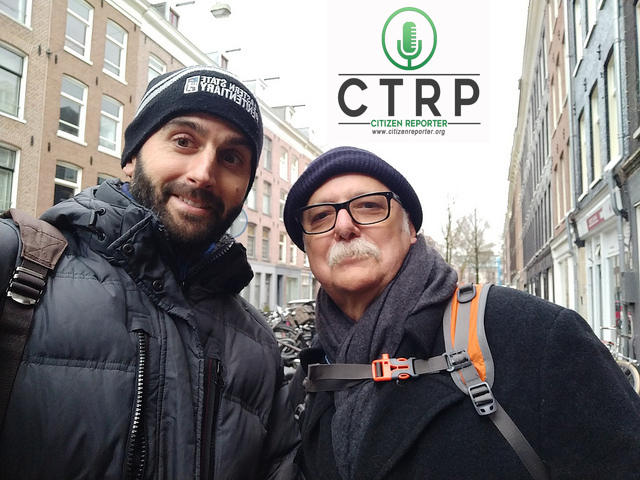 Citizen Reporter – The podcast that listens to people around the world. 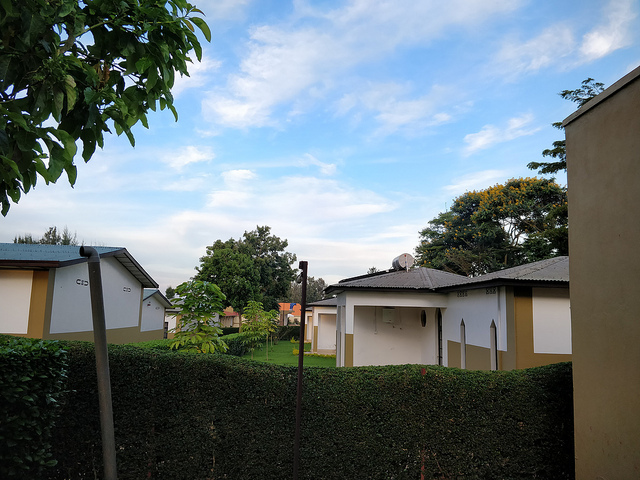 A podcast episode recorded from eastern Rwanda on a fine March evening in 2019. Special thanks to my Mikme recorder and the good people at Mikme for their creation and support. Somewhere in the year 2005, as podcast slowly sprang up around the world, I began listening to and communicating with the great David Brightbill. 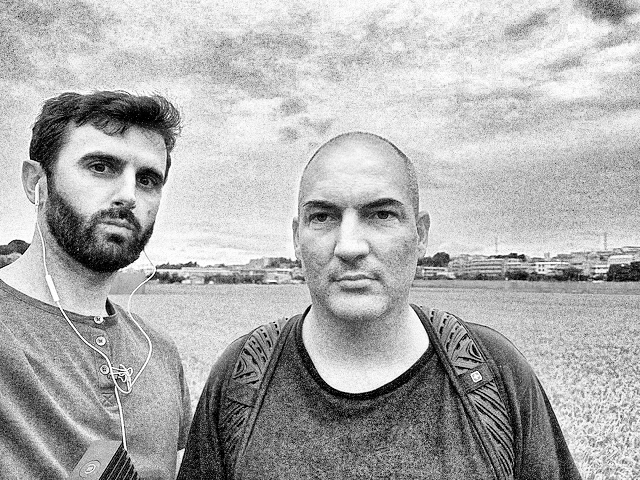 Over the years we have kept in touch, followed each others projects, and above all kept our love of audio, creativity, and community. Also riding bikes, we both like that. Listen as David and I sit at my kitchen table for our first recording since 2007 and examine just what is going on in this online audio space of ours, as well as many things in the offline space too. On our first ever podcast from Kenya, I bring you along as we walk the calm roads of Karen, while observing nature and society along the way. 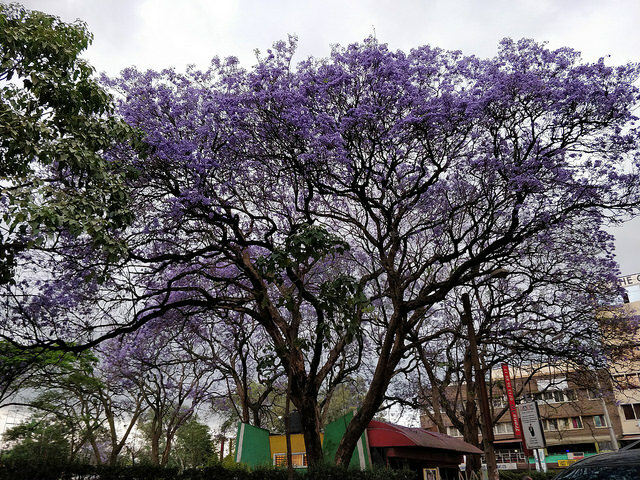 It’s a brief Nairobi adventure… come along!